Link's a squid now, a kid now. Apparel and products available on Teepublic. Even more apparel options at NeatoShop. Santa Force: The world's last defense against naughtiness. Apparel and products available on Teepublic. He might not be real but his love is real. Apparel and products available on Teepublic. The Professional as a kids book. Apparel and products available on Teepublic. Based on the style of Chinese Guardian Lions and Dogs. 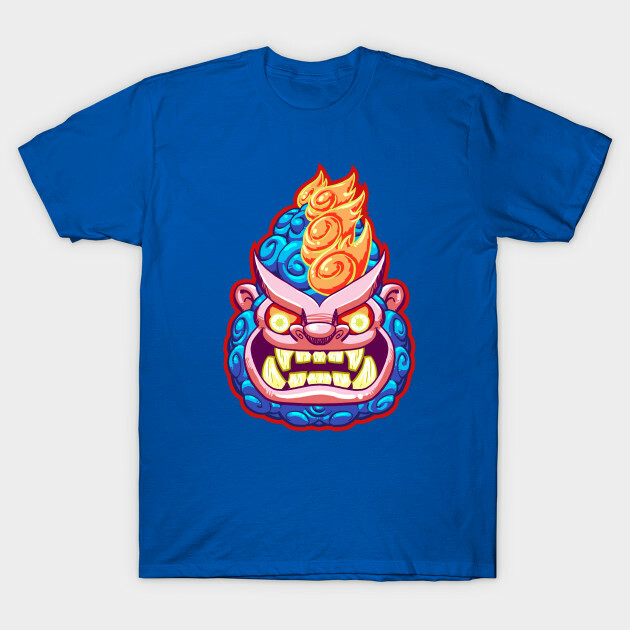 Apparel and products available on Teepublic. 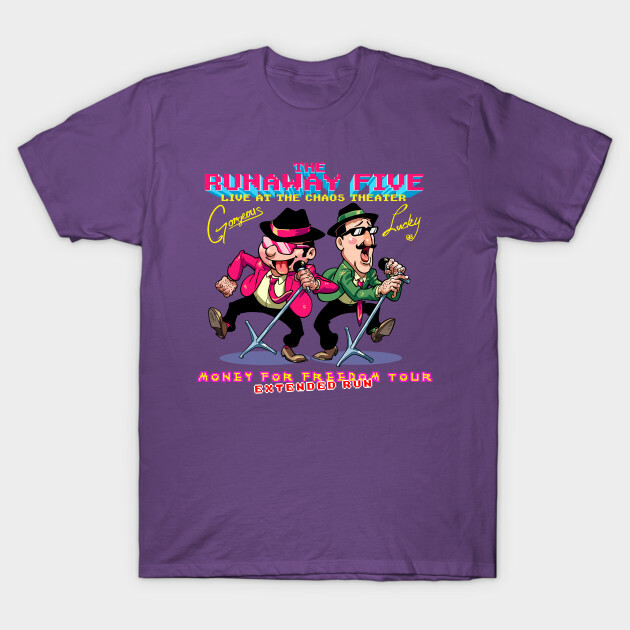 Earthbound's Runaway Five! Apparel and products available at TeePublic. Even more apparel options at NeatoShop. "Answer the Call" with this Rosie the Riveter based shirt. Apparel and products available at TeePublic. Even more apparel options at NeatoShop. Represent your love of Super Smash Bros with this shirt representing all the characters and some of their most famous moves! Apparel and products available at TeePublic. Even more apparel options at NeatoShop. Based on the classic Playstation sprite from Symphony of the Night. Apparel and products available at TeePublic. Even more apparel options available at NeatoShop. Based on the sprite from the NES classic, Bionic Commando! Apparel and products available at TeePublic. Even more apparel options at NeatoShop. Based off the NES sprites for the classic Blaster Master! Apparel and products available at TeePublic. Even more apparel options at NeatoShop. Based on the classic sprite from Chrono Trigger! Apparel and products available at TeePublic. Even more apparel options at NeatoShop. Double Dragon level boss Abobo based off of his NES Sprite. Apparel and products available at TeePublic. Even more apparel options at NeatoShop. Based on the sprites from the SNES classic Earthbound. Tessie, Ness, and the Bubble Monkey in the most serene and beautiful moment in gaming history! Apparel and products available at TeePublic. Even more apparel options at NeatoShop. Based on the classic SNES sprite from Earthworm Jim. 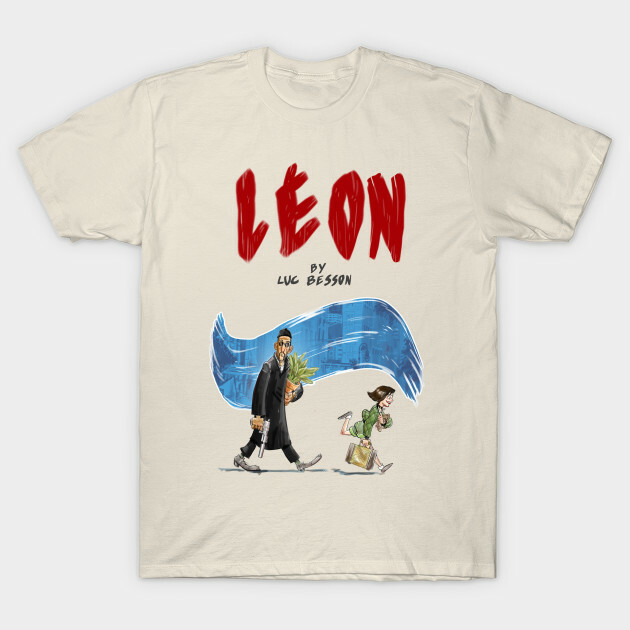 Apparel and products at TeePublic. Even more apparel options at NeatoShop. Based on the sprite from the NES classic Final Fantasy! Apparel and products available at TeePublic. Even more apparel options at NeatoShop. Based on the classic Final Fantasy sprite. Apparel and products available at TeePublic. Even more apparel options at NeatoShop. Based on the yeti sprite from the SNES classic. Apparel and products available at TeePublic. Even more apparel options at NeatoShop. Based on the classic sprite from Capcom! Apparel and products available at TeePublic. Even more apparel options at NeatoShop. Based on the sprite from Link to the Past, fear the POWER of Ganon! Forget the Dorf... Apparel and products available at TeePublic. Even more apparel options at NeatoShop. Based on the classic sprite from the arcade game Rampage. Apparel and products available at TeePublic. Even more apparel options at NeatoShop. Based on the Link sprite from the Link to the Past, pink hair, mismatched green clothes and all! HYEAAAAH! Apparel and products available at TeePublic. Even more apparel options at NeatoShop. Based on the classic NES enemy sprite from Mega Man! Apparel and products available at TeePublic. Even more apparel options at NeatoShop. It's Samus based on her in-game sprite from Metroid(NES). Apparel and products available at TeePublic. Even more apparel options at NeatoShop. Mayor Mike Haggar based on his Mighty Final Fight sprite for the NES. Apparel and products available at TeePublic. Even more apparel options at NeatoShop. Based on the sprite from the NES classic Ninja Gaiden. Apparel and products available at TeePublic. Even more apparel options available at NeatoShop. Based on the sprite from the NES classic Punch-Out. Apparel and products available at TeePublic. Even more apparel options at NeatoShop. Based on the SNES sprite! Apparel and products available at TeePublic. Even more apparel options at NeatoShop. Zombie Jr, comic, zombie, monster. Available on Society6. Join Zombie Jr's gang The Ropopos! Available on Society6. Various prints available on Society6. Zombie Jr. framed prints available on Society6. Various ZJ artwork printed on canvas available at Society6. Various ZJ tote bags available on Societ6. Assorted throw pillows available on Society6. Ropopo mug available on Society6. Zombie Jr. shower curtains available on Society6. Zombie Jr. wall clocks available on Society6.